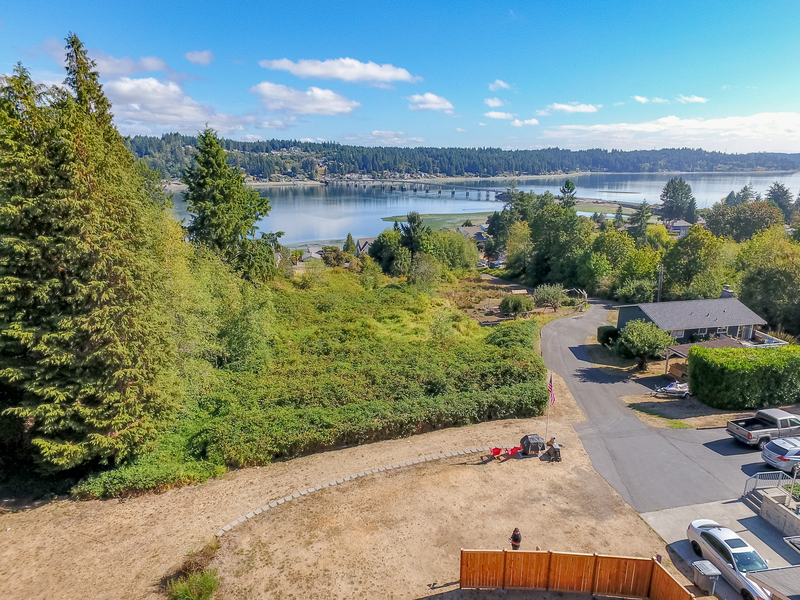 So, if you too want to discover the joy and beauty and pace of “island living,” here’s your opportunity to build the house of your dreams with the view of your dreams, only a minute from the boat launch! 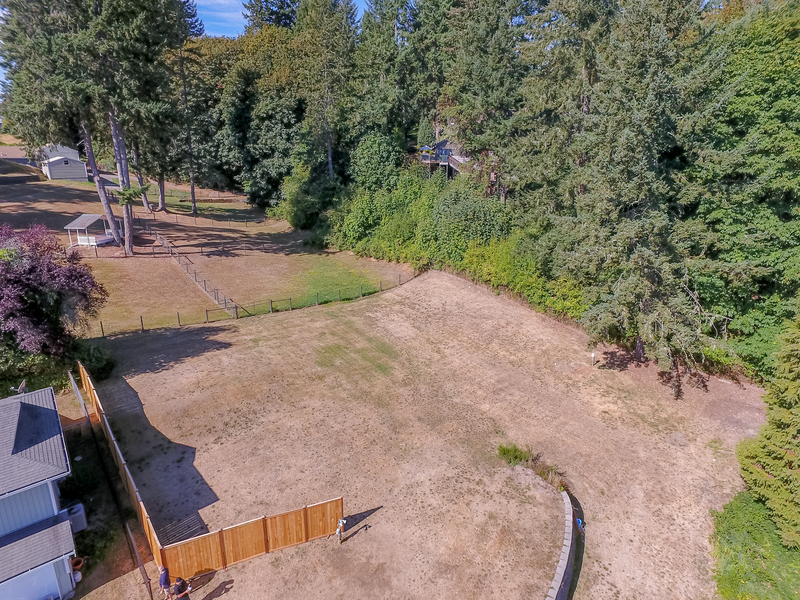 The development on this over 1/4-acre lot has already been done; just bring your plans and get going on the view house you’ve been dreaming of! From your vista on desirable Bella Bella Drive on Fox Island, you’ll enjoy unobstructed views of Hales Passage and the Fox Island Bridge. 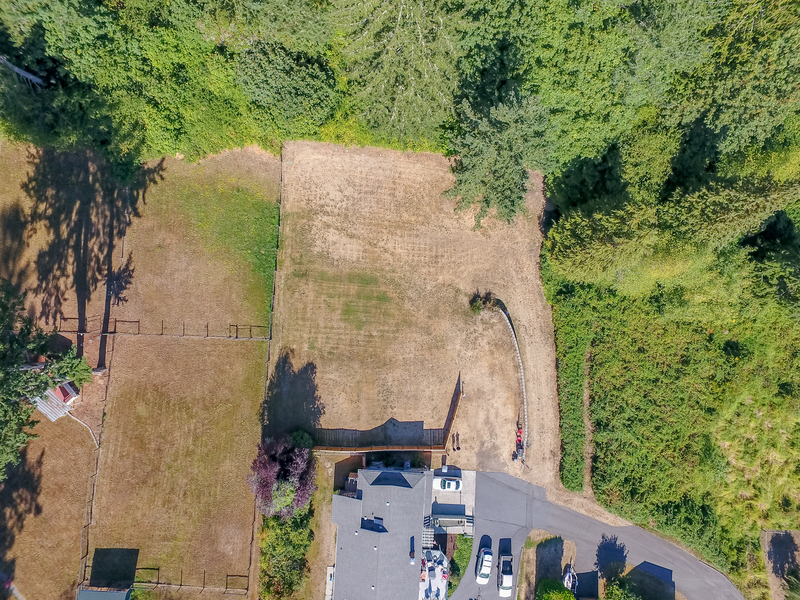 The lot is level, fully cleared, and fenced on three sides; a three-bedroom septic has been installed and water and electricity are already to the property.